You should activate your gems often by setting intentions for them. To do this, sit quietly while holding your gems. Breathe deep into your body while visualizing the highest white light surrounding you. Begin to focus on how you would like the gemstone to benefit you. 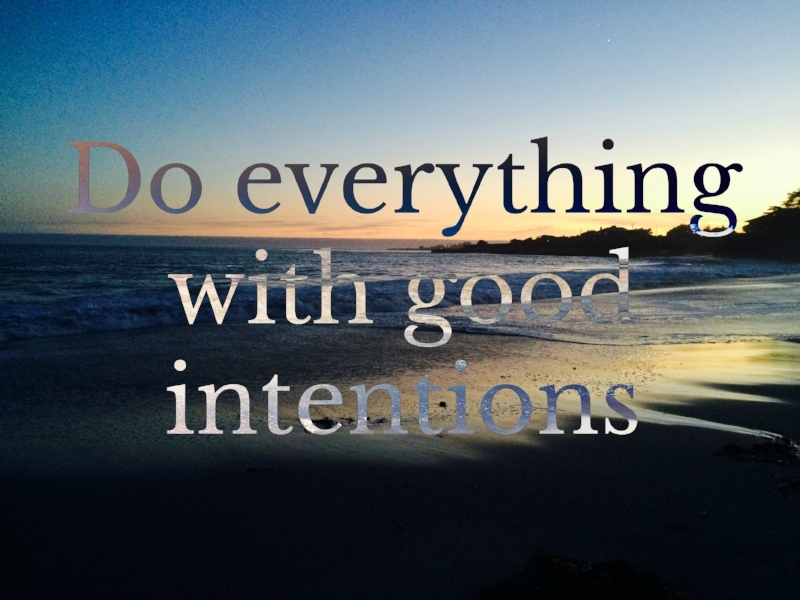 You can also say your intentions out loud. Gemstones need to be cleaned regularly in order to restore their natural healing energy. Some gems absorb negative energy and need to be purified often, while others reflect energy and need to be re-charged.There are many ways to do this and some methods work better for certain gemstones than others. You can always tell when your gems are cleared and ready to use because the colors will become more vibrant. Pave your way to success! For gemstones purchased on this website, intentions have been set by a certified Usui Ryoho Reiki Master. For maximum healing results, It is recommended that you set your specific intentions and wear them for at least 10 days. 3-4 weeks is the recommendation, however you will just "know" when the gemstone is ready to be taken off.